Your Local Plumber in Winston Hills? 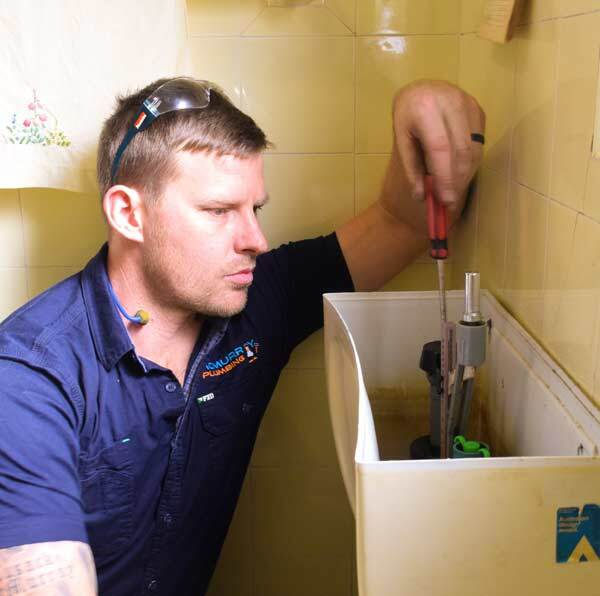 For the last 15 years, Steve McMurray has built the McMurray Plumbing Services to be one of the best plumbing consultancy firm in all of Sydney. Over that long period, the company has completed many successful projects acquiring vital skills and expertise. Company culture of honesty and integrity also has been developed to assure the client of 100% customer satisfaction. Feel free to give us a call today on 0404 400 200 and join the hundreds of satisfied clients in Winston Hills. 1. Gas fitting and inspection- Through our experienced gas fitters, we are able to install gas cookers, gas heaters, gas stoves and gas bayonets into your home. We are also accredited to perform inspections in case of gas leaks and offer the necessary solutions to ensure your family is safe. 2. Emergency plumbing services- We unblock clogged drains, blocked sewers and backed up toilets. Our crew will also handle that burst pipe determined to wreak havoc to your property. What’s better is that our response team is always on standby awaiting your call to 0404 400 200 to be dispatched. 3. Hot water installations- Our crew is fully conversant with the major hot water brands such as Rheem, Dux, Aquamax and Bosch. Using our state of the art equipment, the technicians will do a perfect installation for your property. Are you having sleepless nights due to recurrent plumbing problems? Why don’t you drop us an mail at steve@mcmurrayplumbing.com.au and we shall get back to you promptly. A free quotation will also be provided.